VoIP, award winning state-of-the-art virtual call center solution, Contact Center Anywhere is a hosted vitual contact center solution. Whether you are a 10 seat or 1000 seat call center, Promero’s solution provides a deployment strategy to deliver calls to your agnets via VOIP. This provides the best application for off shore call centers. VoIP Voice over IP is the means by which voice can be transferred over an Internet portal rather then a traditional telecom network and can facilitate cost savings for distributed call centers and home-based remote representatives Contact Center Anywhere provides a blended inbound and outbound solution through a single web based browser interface. 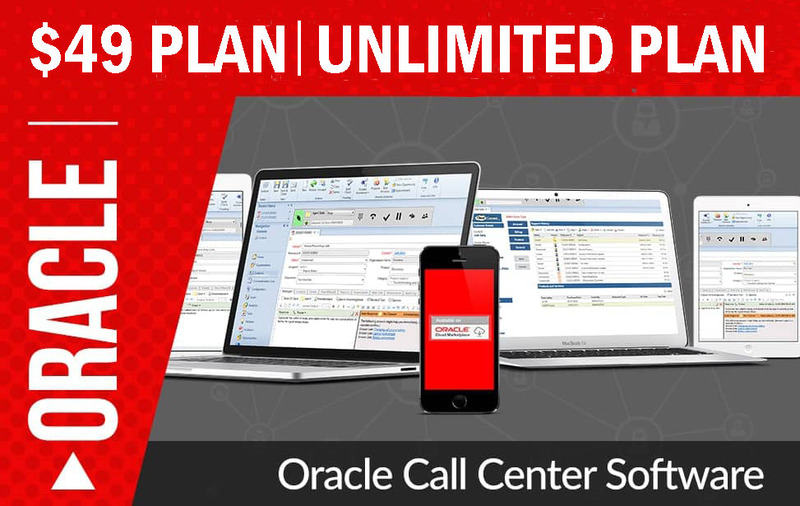 The call center manager has the ability to record 100% or calls as well as monitor real-time customer interactions across a variety of communication types, e.g. telephone, fax, voicemail, Predictive, Voice Over IP (VoIP), e-mail and live chat. Contact Center Anywhere’s auto call distribution (ACD) and interactive voice response (IVR) includes skills based routing so that each customer contact will reach the appropriate agent every time. Remember, Contact Center Anywhere is a virtual application so the agent can be local or remote. Contact Center Anywhere has the ability to use H.323 or SIP. A VPN can be used to secure the IP communications or you may use th einternet to connect. Optionally a Private network can also be used such as MPLS or IPLC.